Sony is reported to be readying a launch announcement for a new music and video service set to take on the might of Apple's iTunes. Sony is set to make the announcement at this year's IFA event in Berlin, according to 'sources in the media industry' cited by The Financial Times this week. 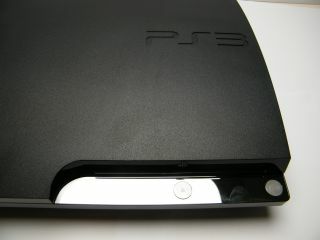 The Financial Times claims that the new service from Sony will use the PlayStation 3 and PSP consoles as a launch point. Other Sony devices including Vaio PCs, Bravia TVs, Walkman media players and Sony Ericsson mobile phones are also in the roadmap for the service, according to the FT's sources. But we already knew this as we reported way back in November 2009 that Sony was plotting something like this. Sony's $260m acquisition of music-identifying service Gracenote back in 2008 is said to play a significant role in the new service. The service is expected to be launched at some point in 2011. Apple is set to make a slew of new product announcements at its own music-themed press conference in California later this evening.